John R. Mott is one of my historical mentors. A historical mentor is someone who, although dead, continues to influence succeeding generations through writings and a life well-lived. In the late 19th century, Mott became a key leader in the Student Volunteer movement — a movement that inspired thousands of students to go to the nations. Equipping the generations to love God and love others is serious business. Unless we intentionally guide our kids to consider and respond to the needs of others, we risk unleashing a selfish generation into the world. But if we will model for our kids what it means to be concerned about the welfare of others and how moving in the direction of people in need glorifies God, then we can raise a generation that will have the courage and audacity to dynamically live out the gospel. 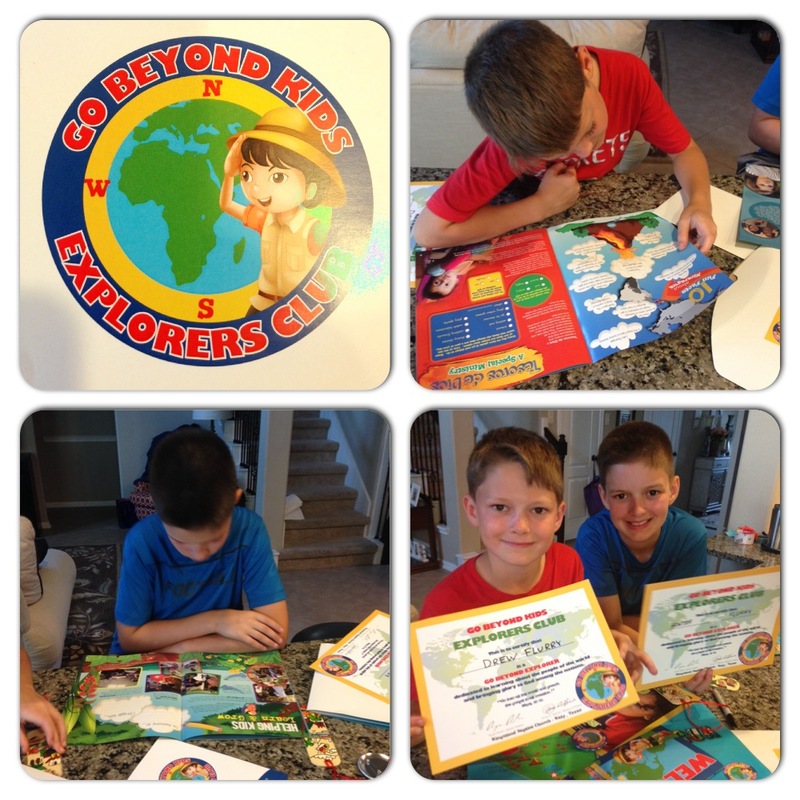 This week our missions ministry officially launched our new Go Beyond Kids Explorers Club. Our club is designed to help our children learn about the people of the world and how God can use them to reach others for Christ. 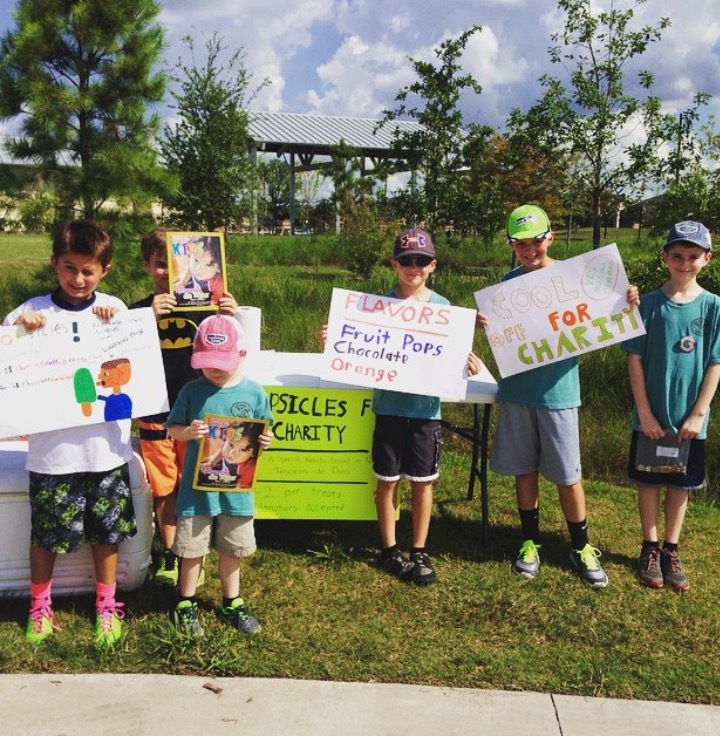 Every year our kids raise funds to make the world a better place for kids in other countries. This year we are raising funds to help Tesoros de Dios, a school for special needs kids in Nicaragua. Over the past several days, our missions office has received numerous stories about how our kids have worked to raise funds to help Tesoros de Dios. Our kids have made and sold handcrafted items, set up lemonade stands, done extra chores, emptied piggy banks, walked dogs, and a variety of other things to make money. The exciting thing about all this is that our kids have taken the initiative to do these things. They understand that they don’t have to wait until they are all grown up to help change the world. I am excited about what I see happening in the lives of kids at Kingsland. I am more motivated than ever to help our kids learn about the nations and to dream big about how God can use them to reach out to others. I envision a generation of kids who will better understand their responsibility to go to the world while embracing the opportunity to love the people of the world who have come to us. Special thanks to all of the staff and volunteers who made this week of VBS memorable and meaningful for our kids. Our “Journey Off the Map” theme was the best ever. I am confident that in years to come we will see many of our kids continue to love the nations and journey off the map. 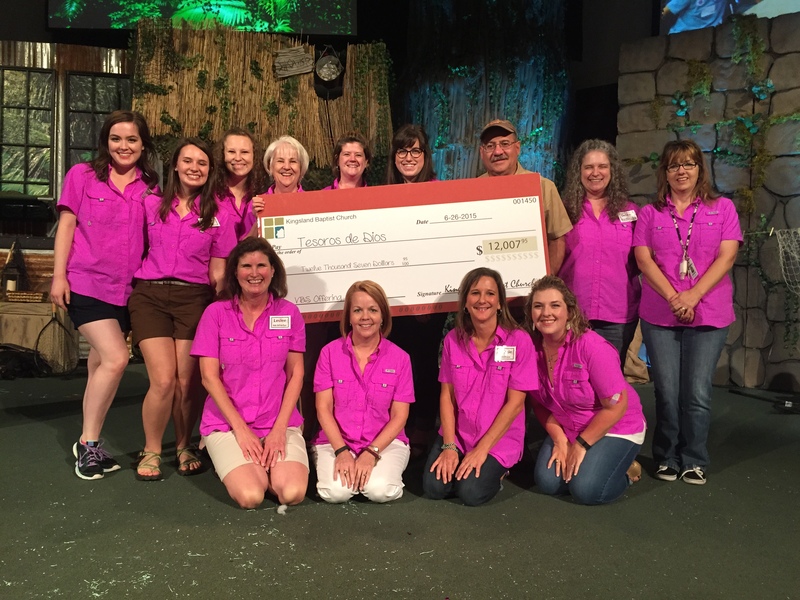 And many thanks to our kids for raising $12,007.95 for the Tesoros de Dios school for special needs kids in Nicaragua.